Oh my god...what an awesome food this place serves. If you are in old San juan and is tired of eating the fried local food/Mexican food, you have to try this. We were running little late for dinner and most of the restaurants close ... read on. 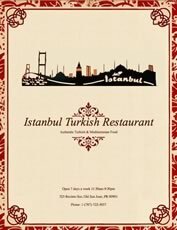 Istanbul Turkish Restaurant is located in San Juan, PUERTO RICO. 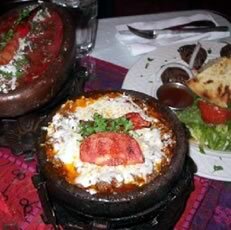 We offer a large variety of Turkish and Mediterranean cuisine! We take reservations and we do take out! 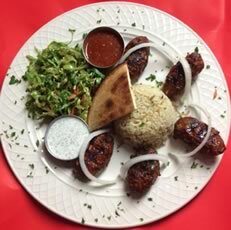 Lunch specials every weekday, except holydays. Contact us at 1-(787)-722-5057.